Little Pasta Organics Pumpkin & Carrot ..
Little Pasta Organics Animal Shaped Pasta (..
Little Pasta Organics Travel Shaped Pasta (..
- 1 of 5 a day. - No added salt or sugar. - Gluten, nut & seed-free. 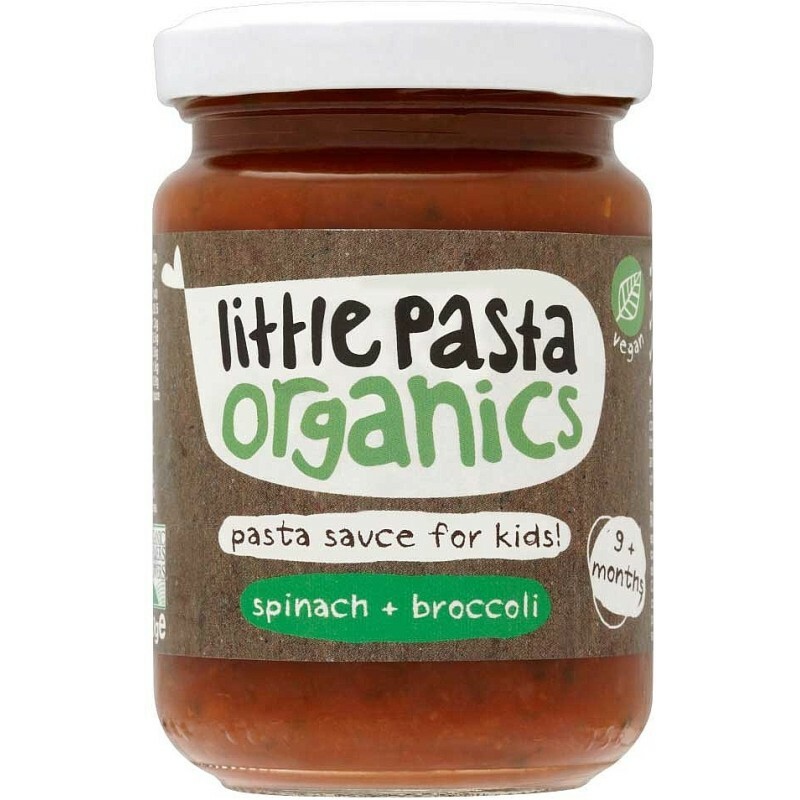 Simple and delicious recipes, containing quality ingredients, that have been tasted, approved and enjoyed by a discerning panel of happy little foodies! Hob - From Ambient. Heat on hob until piping hot. ; Microwave - From Ambient. Heat in microwave until piping hot. Instructions : Hob - From Ambient. Heat on hob until piping hot. ; Microwave - From Ambient. Heat in microwave until piping hot. Preparation and Usage: Stir in with cooked pasta and add freshly grated parmesan cheese. Also delicious served with rice, lentils or beans!